So here goes… Prime1 have added another tease to the already impressive 1/3 scale line with the next in the line being Ninghtwing and this is going to be an epic piece is all of the other pieces in the line are to go by.. Check out my preview of Batman and Bane. 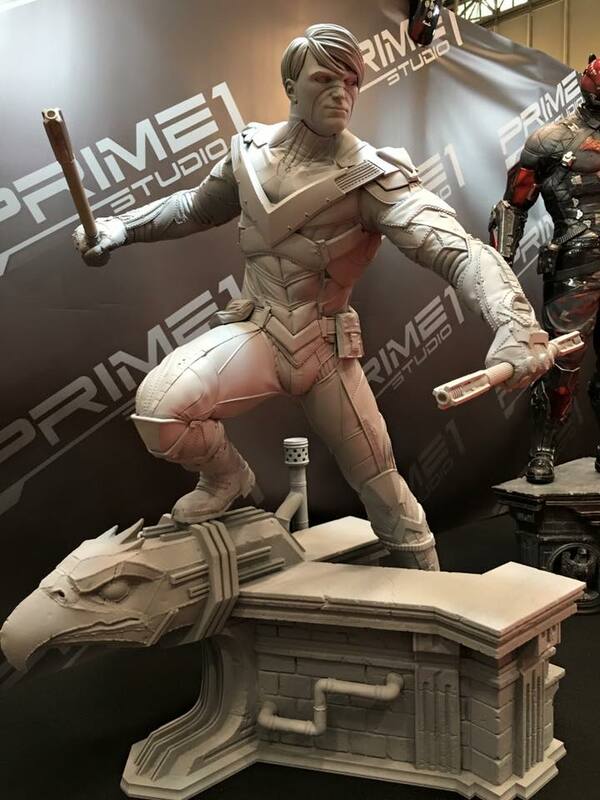 Here is the update on the Nightwing 1/3 scale statue based on the Video game Batman Arkham Knight and brought to life by Prime1 Studios. Huge thank you to Kelvin Loke for his time to take and share all of these great photos with collectors around the world.